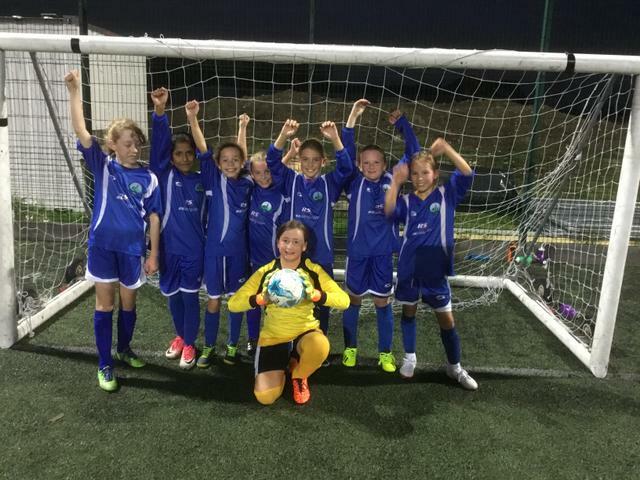 The Longfleet Lionesses continued their excellent form at the Poole Girls' Football Finals, finishing in an unbeaten second place, which was enough to ensure they progressed to the next round, the Dorset Finals at Littledown. Parents watching commented on the improvements made by the girls, in their tackling, positioning and goalscoring. Abigail D again topped the scoring charts with 3 goals, but it was the defence and goalkeeper that really helped the performances, conceding a solitary goal in three games.